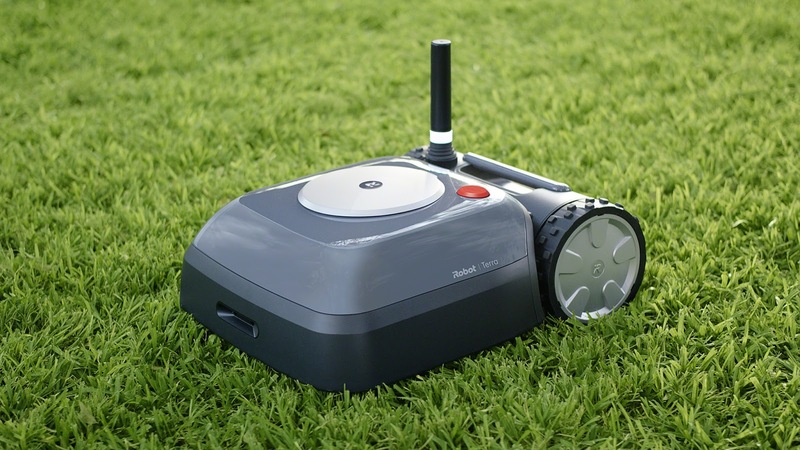 Massachusetts based iRobot, the company behind the Roomba robot vacuum cleaner and Braava line of robot mops has unveiled a new product, this time a robot lawn mover it says is kit with "state-of-the-art mapping and navigation technologies" that enables high-performance and high-quality mowing. The new robot named Terra is capable of mapping its course after being schooled, with the use of wireless beacons users get to place around their yard and then drive the robot once around the perimeter. Once this is done, the robot charts its course, navigating the yard while remembering where it needs to cover. If its battery runs low, it will return to its base to recharge and then re-commence mowing until the yard handed to it is completely mowed. 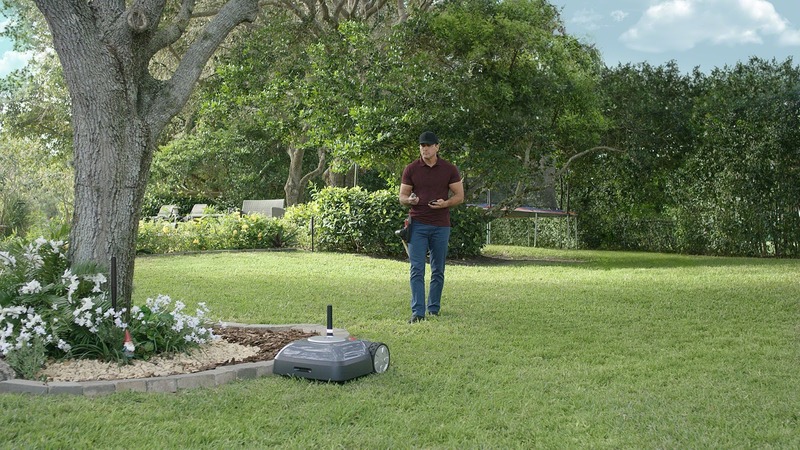 Users can also make use of the iRobot Home App to customize their robot, with features like adjusting the height at which the grass will be cut or controlling precisely when the lawn is cut - day or night - available. 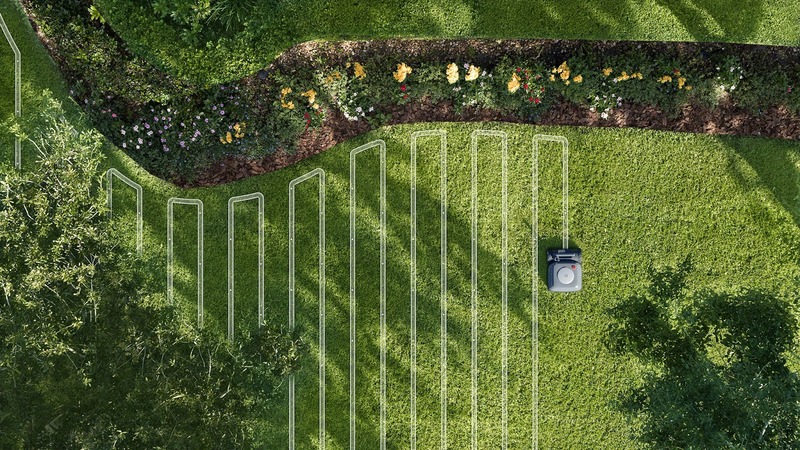 There are already several robot lawn mowers available for purchase such as the Husqvarna Automower 315, Robomow RS622 and Honda Miimo HRM 310. But iRobot stands as a leading consumer robotics brand with over 20 million robots sold worldwide. 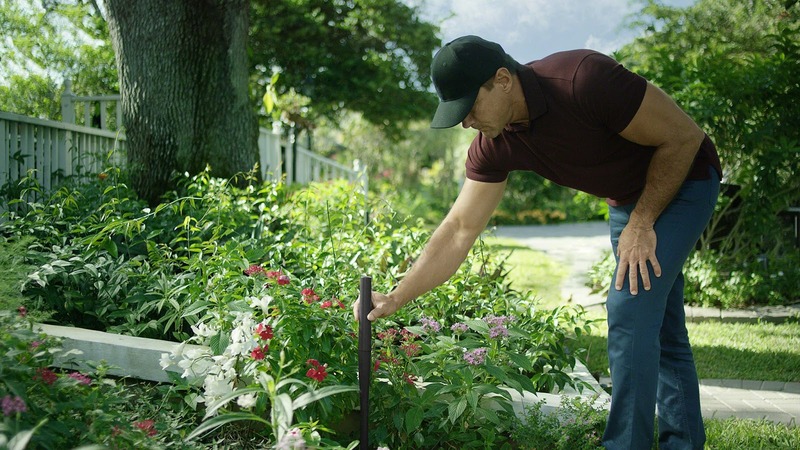 Its brand likely counts as an advantage regarding adoption for customers, mostly in the U.S., where many use lots of its robot vacuum cleaners and mops already. The Terra robot mower will be made available for sale in Germany and as a beta program in the U.S. this year. Specific availability and pricing information will be announced at a later date by iRobot.